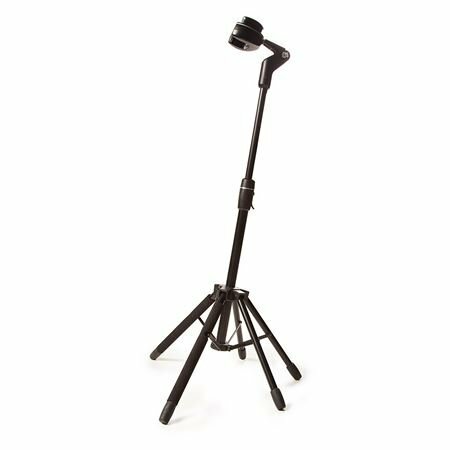 Shop D and A Starfish Plus Active Guitar Floor Stand with Locking Head from AMS and enjoy Fast & Free Shipping. Super-safe, ultra-reliable and ready to hold and protect your favorite guitar for years to come! 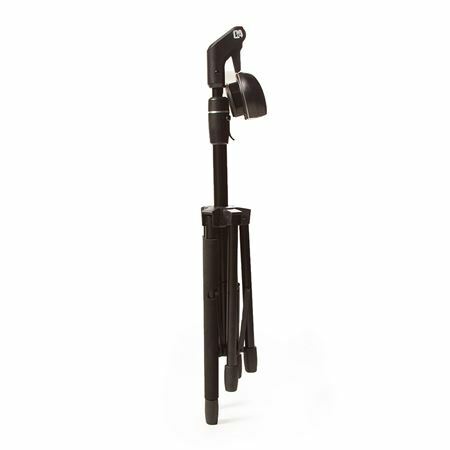 The BEST IN CLASS Starfish + stand keeps your guitar, bass or other stringed instrument safely in check while waiting to be picked up and take center stage. 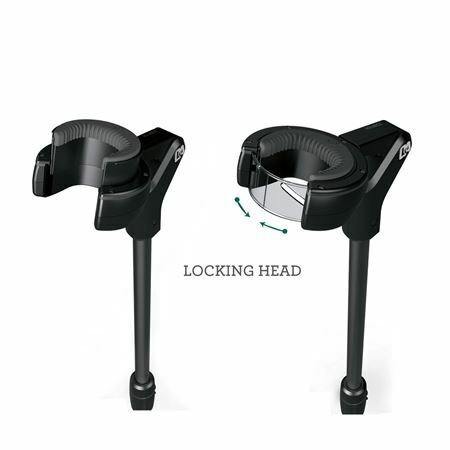 It is the only 5-legged floor stand with a gravity-activated locking system on the face of the planet. It’s also super safe for all types of finishes, including vintage nitro, and it folds out quickly so you can get to the important part, playing your music, in a matter of seconds. 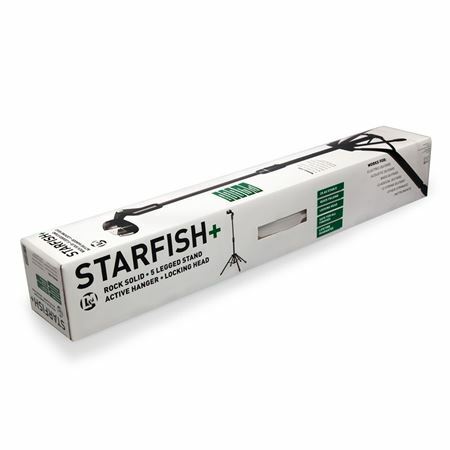 The Starfish + features TPE Polymer (Thermal Plastic Elastomer) over alloy steel to cover every point of contact with your instrument, making sure the finish is 100% unharmed. D&A fully backs their products with a lifetime guarantee! 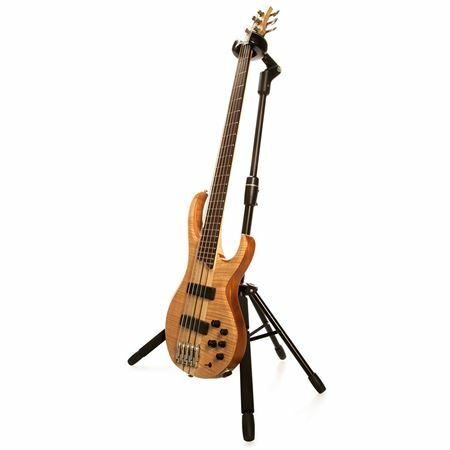 WHAT A JOY EVERY DAY I LOOK AT MY BASS ON ITS STAND AND IT MAKES ME WANT TO PLAY,BEING DISABLED THIS HELPS ME WHEN I NEED TO PUT IT DOWN THIS IS GREAT THANKS TO AMS THE PRICE IS RIGHT FOR MEB THANKS AMS. 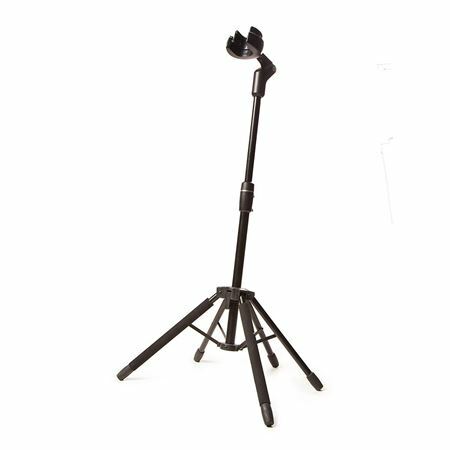 If you play on stage this stand is a must , keeps your guitar stable and safe, I don’t have to worry now when the audience walks on stage to talk or request a song in fear of it falling by accidental bumping or weak stage movement. Guitar in SAFE !! And easy on easy off ! I love it. Worth the cost. Two years later, nothing is broken. Well worth the extra cost. Has never fallen over, dumped my axe, marred nor scratched any of my instruments in any way. 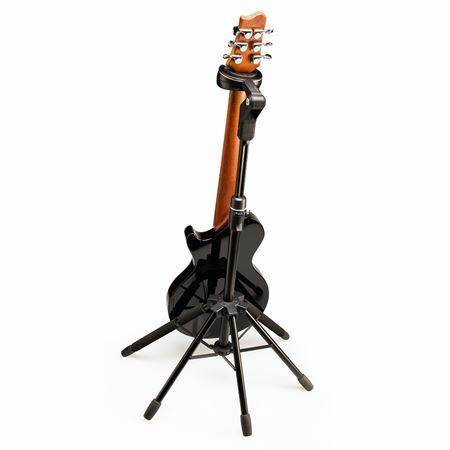 I will be buying the D&A Hydra triple guitar stand for my other babies. I guess I value my things and want to take good care of them. I highly recommend this product to anyone that loves their guitar and wishes to protect it. I mean, why trust a cheap stand with a valuable instrument? I trust my 1968 Gibson Les Paul to this stand! This is the best guitar stand I’ve seen in my 51 years as a professional musician. It’s worth the money! 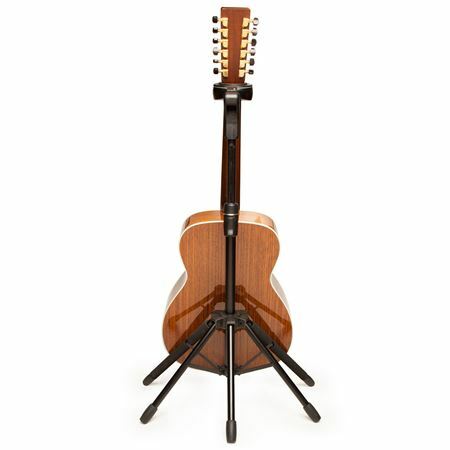 I can’t see anyone owning a guitar worth thousands of dollars, trusting a $15.00 guitar stand. If you like your guitar, buy this stand. 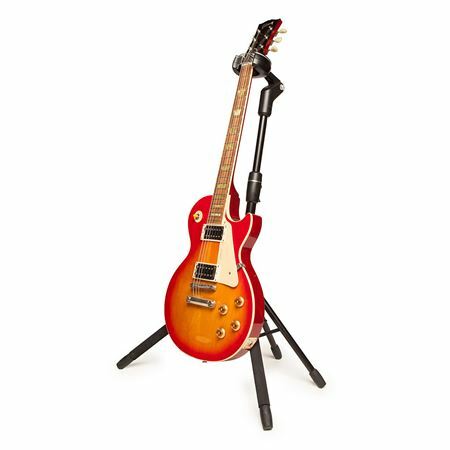 Finally, a guitar stand that you can trust to hold your good guitars with a great design that folds up small for travel too. If it weren't for the weak point and cheap plastic hub where all the metal support arms meet that always break, I would have given it 5 stars and ordered more. I'm in love with this stand.